That thread was my first port of call after I saw your post James. 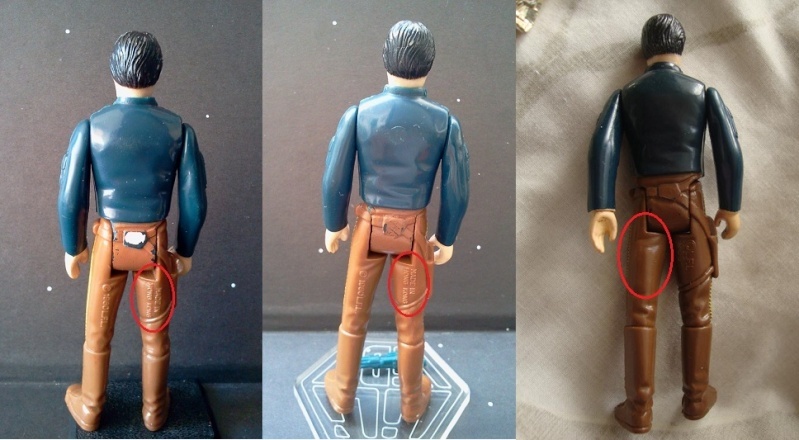 I've checked it again, but there's no sign of a photo of a LL Han Bespin with MIHK on the left leg? 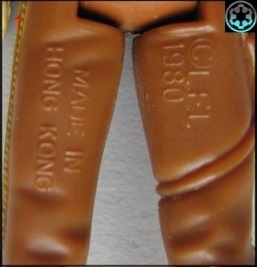 Are you hunting for this Kenner version below in LL format (MIHK Left leg)? One of my side focus' is Han Bespin, God knows why though, condition is a really trouble spot with this figure. If its not the hair its the hands, and if its not the hands its the torso.